Noh Tae Hyun's incredible dancing has caught the eyes of Noelle Scaggs. Noh Tae Hyun recently worked with the dance team BB Trippin�for a cover of Fitz and the Tantrums' "HandClap". The choreography was not only performed by Noh Tae Hyun and BB Trippin, but also choreographed by both. Noh Tae Hyun is already well known for his amazing dance capabilities (did you know he was Big Bang's Taeyang's krump teacher? ), and his talent didn't go unnoticed. 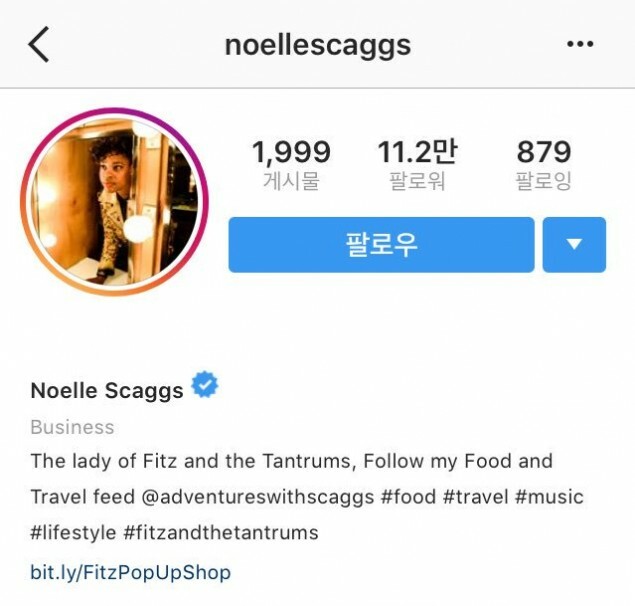 When Warner Music Korea posted about Noh Tae Hyun's dance cover onto their Instagram, Noelle Scaggs, who is part of Fitz and the Tantrums, checked it out herself. She must've been impressed, because she took time to comment raised hands emojis on the post. You can check out the cover yourself above.